← Spotlight on: MyWallArt.com – 3D Decorative Wall Panels For Your Home! Bold striped bedding, coral printed pillows, driftwood and shells, nautical decorating is and easy and fun way of making your house feel like you’re on vacation. I love beach house decorating and it’s one of the only decorating styles that really makes you feel like your relaxed and somewhere on the water. So how do you achieve this beautiful seaside look? 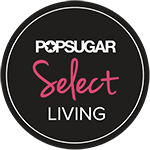 Here are some simple ideas that can really be done by yourself without breaking the bank! A simple yet effective way to show your inner Christopher Columbus is to decorate your walls with vintage old-world maps. You can print out old maps and frame them or look for wallpaper or wall murals with a map print and apply them on your walls. 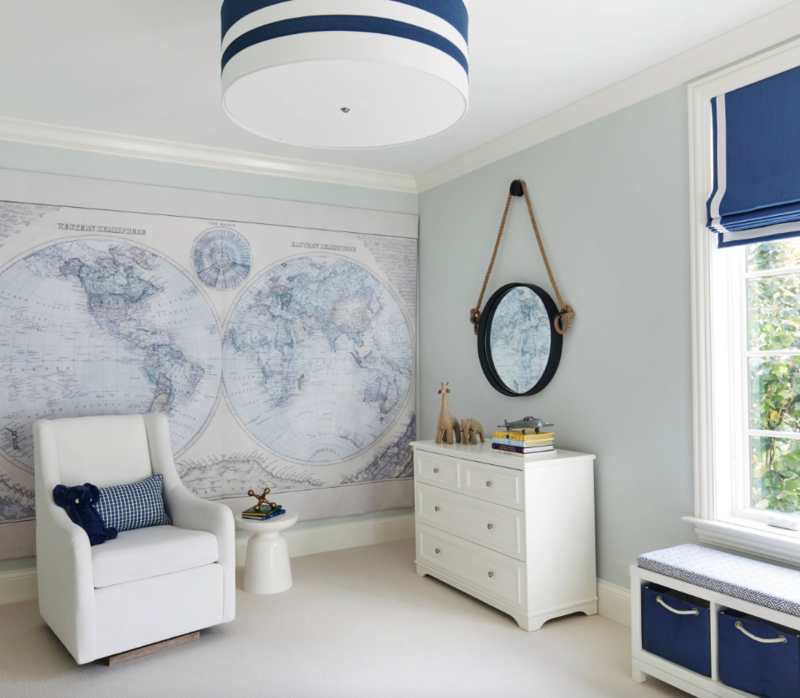 Then, add elements such as striped lamp shades and roman blinds to complete your nautical home decor! Nautical decorating is all about blues, whites, and a little bit of red. 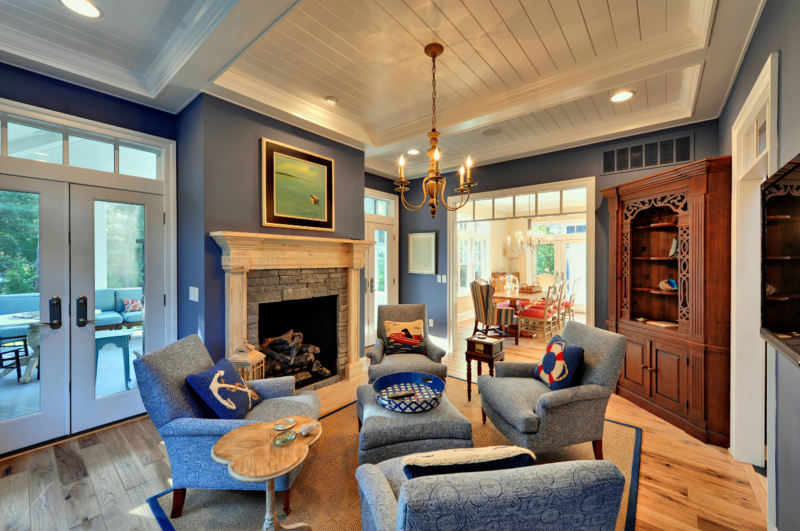 Reupholster your living room seating in shades of blue, and consider painting your walls in a matching blue as well. Make sure to leave white accents such as your ceiling, molding and walls, to make your space look refined and chic. We love how this designer used wood panelling on the ceiling to make you feel as if you are sailing the seas! 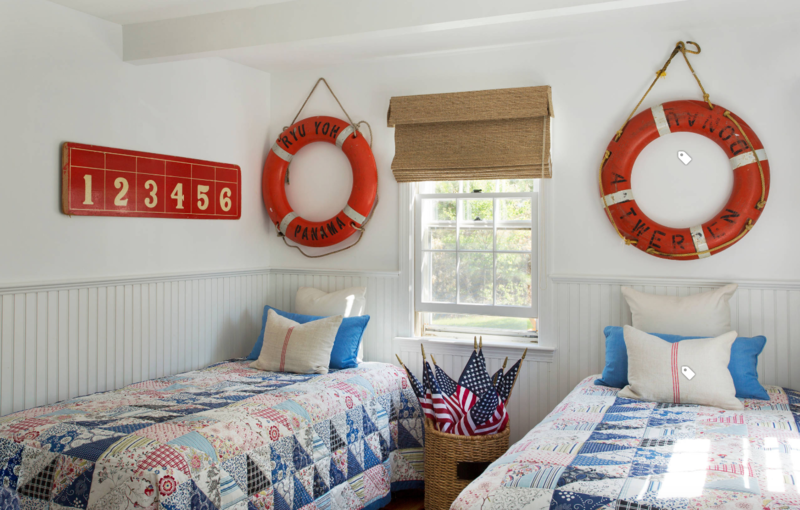 Then, they added accessories such as these nautical themed pillows to make this space feel really put together. When decorating your home, sometimes all you need is a blank canvas and a good eye for the right accessories. This designer proved that you can take a blank space and give it a whole other vibe with all the right accessories. 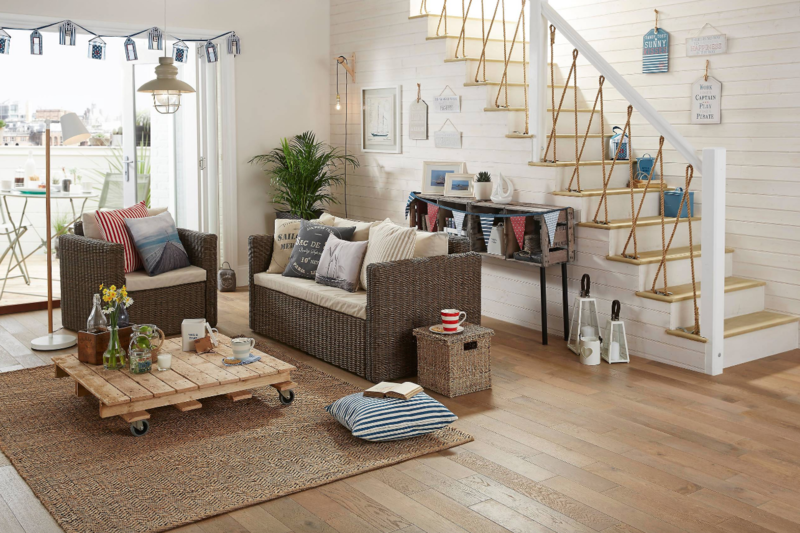 Nautical themed wall art, striped pillows, lanterns, and a pendant lamp you would probably only see on a boat, made this space feel like you’re really on vacation! There is something about quilts that give a really homey and cozy look to any home. They also happen to be perfect for nautical themed decorating. This beautiful bedroom was really designed to have a cozy seaside theme that makes you really feel at home. What is there not to love? Which space in this article was your favorite? Comment below! This entry was posted in Decorating ideas and tagged beach decorating, nautical decorating. Bookmark the permalink.